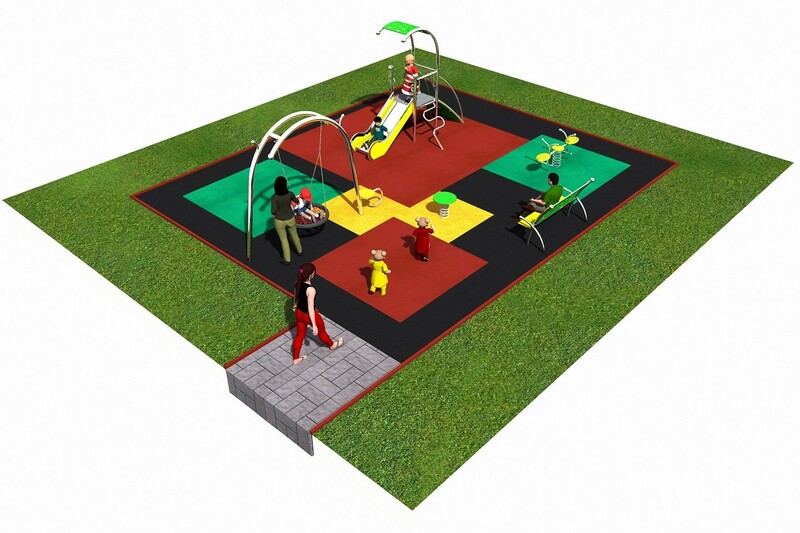 We would like to encourage you to look at the tab "Projects" where you could find our amazing designs for playground spaces. We created exemplary playgrounds for Integrado, Park and Limako series. For sure we will design much more for other lines too!